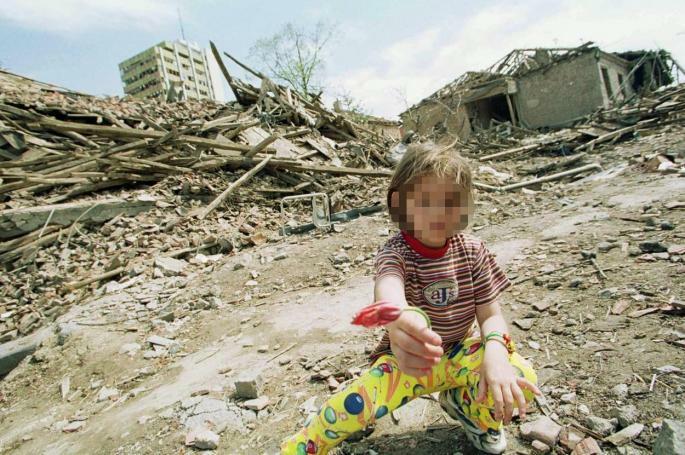 The bombing destroyed and damaged 25,000 housing units, 470 km of roads and 595 kilometers of railroad were disabled. 14 airports, 19 hospitals, 20 health centers, 18 kindergartens, 69 schools, 176 cultural monuments and 44 bridges were damaged, while 38 were destroyed. 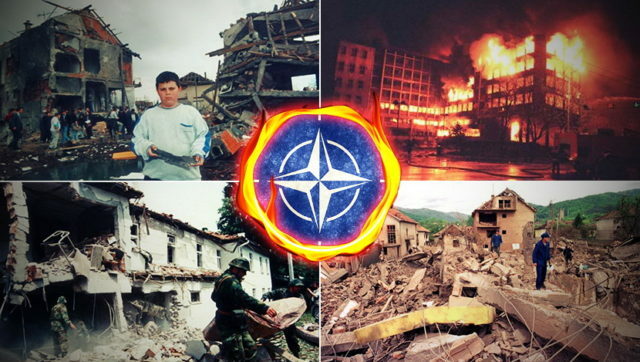 On the night of April 23, 1999, in two hours and six minutes after midnight, NATO attacked the building of RTS, killing 16 workers. This was the first case that the media house was declared a legitimate military goal. During the bombing, 2,300 air strikes were carried out on 995 facilities across the country, and 1,150 combat aircraft launched close to 420,000 missiles of a total mass of 22,000 tons. NATO launched 1,300 cruise missiles, extradited 37,000 “cluster bombs”, using prohibited ammunition with depleted uranium. The decision to bomb the then FRY was made for the first time in history, without the approval of the UN Security Council, and the order was issued by NATO Secretary General Javier Solana to the then commander of the Allied Forces, US General Wesley Clark.